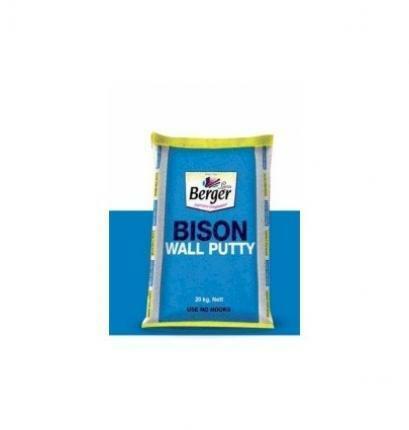 Berger Bison Wall Putty is powder based, cost effective and perfect foundation for flawless interior and exterior wall paintings. It is a water based putty that enhances the durability as well as look of your paints. Established in the year 1975, at Kolkata (West Bengal, India), we “Kedia Polymer” are a Partnership firm and highly admired among the noteworthy Traders, Wholesalers, Distributors and Suppliers of the best quality Plastic Pipes, Hardware Pipes, Water Tanks, Plastic Dustbins, UPVC Fittings, Pipe Fittings, CPVC Fittings, etc. With the support of “Mr. Vipul Kedia”, we have been able to accomplish the numerous requirements of the patrons.